The industry is reaching out to the ministry to request them to account in all regulated entities within the purview of the amendment. Financial service providers are hoping to regain access to Aadhaar-based verification after the Supreme Court judgment barred them from doing so. In a new turn of events, the Union Cabinet said that it would seek approval from the Parliament to amend the laws that will allow banks and telcos to verify user details using Aadhaar. To this end, fintech companies are now writing to the Ministry of Electronics and Information Technology (MeitY) requesting the inclusion of all regulated entities in the amendment to Aadhaar laws that will be put in front of the Parliament. A senior executive at a payments company said to The Economic Times that if the amendment is brought only for banks then the rest of the fintech industry will suffer. Hence the industry is reaching out to the ministry to request them to account in all regulated entities within the purview of the amendment. Essentially, these companies are looking for a way in after the Aadhaar-based verification routine was struck down by the Supreme Court in its September 26 judgment. Fintech companies said that because they could no longer access Aadhaar, they were unable to provide instant onboarding. 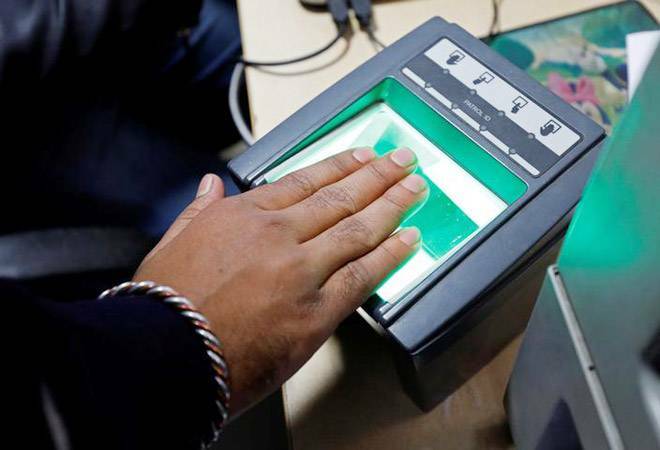 Meanwhile, on Monday the Centre had said that it would seek approval from Parliament to amend the Aadhaar laws as well as abide by the Supreme Court's ruling. In fact, Chairman of the Fintech Convergence Council, an industry body for fintech companies under Internet and Mobile Association of India, Naveen Surya said that it is required that Aadhaar access be granted to all entities regulated and licensed by multiple regulator and not only restrict it to banks and telcos. Experts believe that the RBI's KYC guidelines keep in mind the PML (Prevention of Money Laundering) rules of the government. If both the PMC Act and the Aadhaar Act are amended then there will be legal backing for making Aadhaar on of the 'Originally Seen and Verified' documents required for the process. The UIDAI had also said that they will offer offline Aadhaar verification that will keep the Aadhaar number secure and not reveal biometrics.